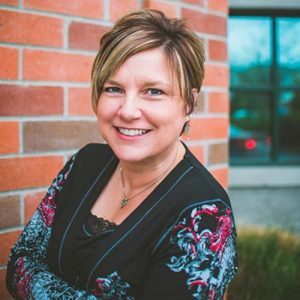 I’ve been working full time as an active, successful real estate broker in Polson, MT since 2007, and as a Realtor since 2004. In my business I have represented both buyers and sellers equally. Whether you’re a first-time buyer, moving up to a larger home, a seller relocating to another state, scaling your lifestyle down to a condo, or a seasoned investor who would like to take advantage of the benefits of a 1031 exchange, I’m happy to help you! Count on me for superior service. I will always do my best to give you the best advice and representation possible. I have a strong, unwavering commitment to always keep your best interests and your long-term satisfaction as my highest priority. If you’re thinking of buying or selling a home in Mission Valley, or know someone who is, and would like an experienced, down-to-earth Realtor you can trust and feel good about, I’d love to hear from you. Please call or e-mail me now so I can help you!